Deep in the heart of the city of Lausanne lies MAD Club. Located in an old metal factory and what was once a theatre hall, nowadays it's one of the most luminous clubs in the uber-trendy Flon district. Running since 1985, MAD has had plenty of headliner DJs grace the decks over the years; most recently the likes of Afrojack, Marco Carola, Claptone and Hardwell have taken the stage. The venue itself has four dancefloors equipped with L’Acoustic Kudo soundsystems, and a restaurant (the BED steakhouse no less, for a proper feed before the rave), and each floor has its own theme from industrial to Moroccan. A LED wall adorns the back of the stage for maximum visual effect, and the state-of-the-art lighting system displays various hues across the dancefloor at any given time. They also host monthly label parties for R3volution, Apodia, Pura Vida and Affinity — the latter inviting acts like Nicky Romero and Bassjackers. No wonder the club is constantly busy, with a regular following of over 6,000 loyal clubbers. 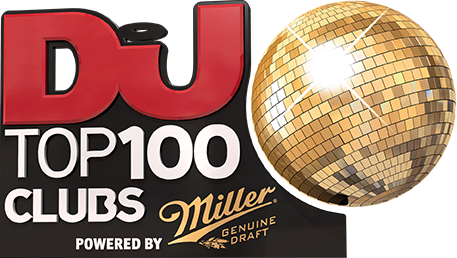 MAD continues to grow in popularity as it continues to climb the DJ Mag Top 100 poll — the only way is up, as they say!